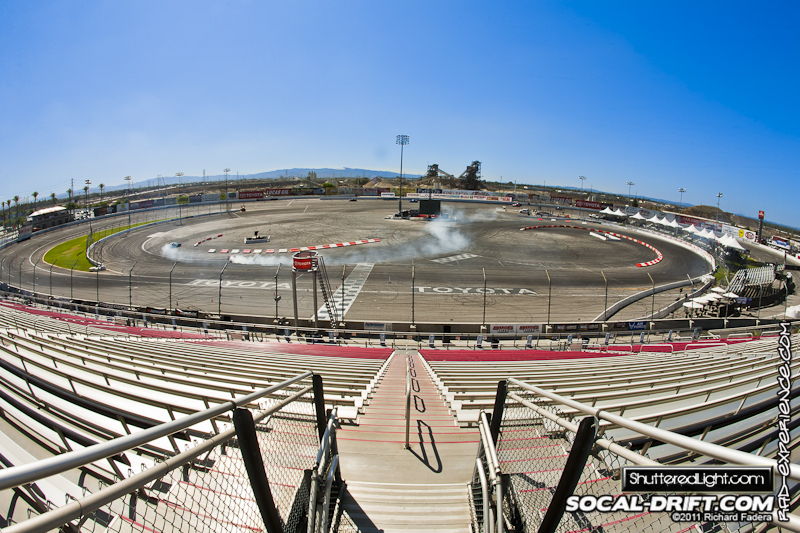 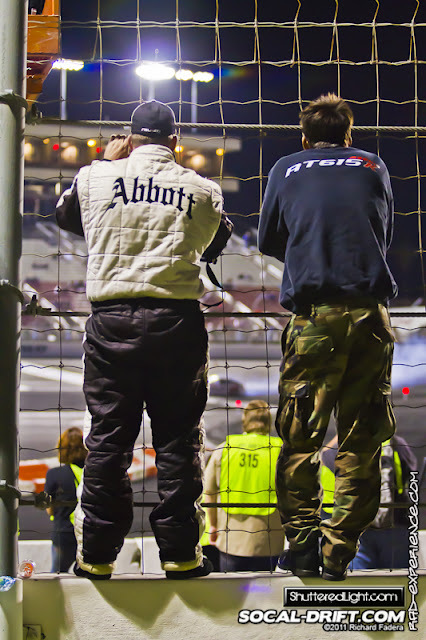 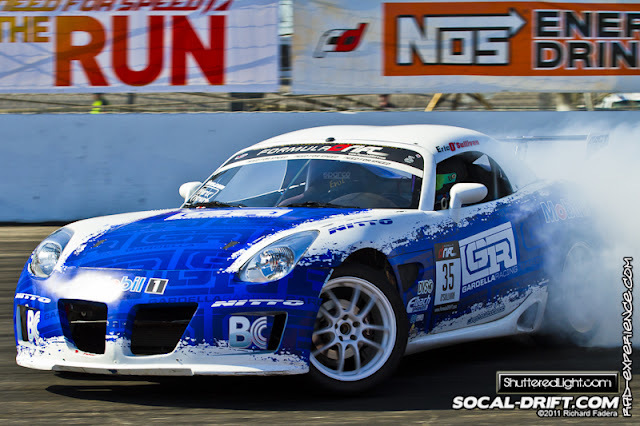 The rumors started over the weekend of February 11 & 12 of 2012 that Irwindale Speedway is shutting down. 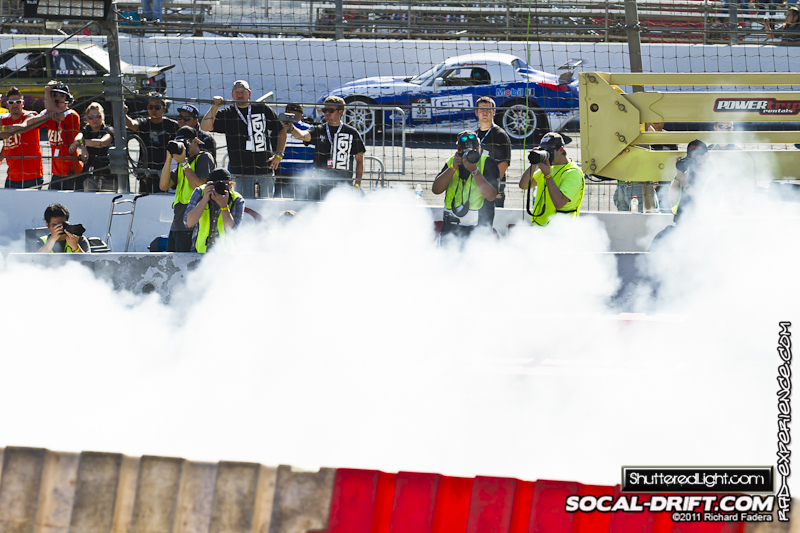 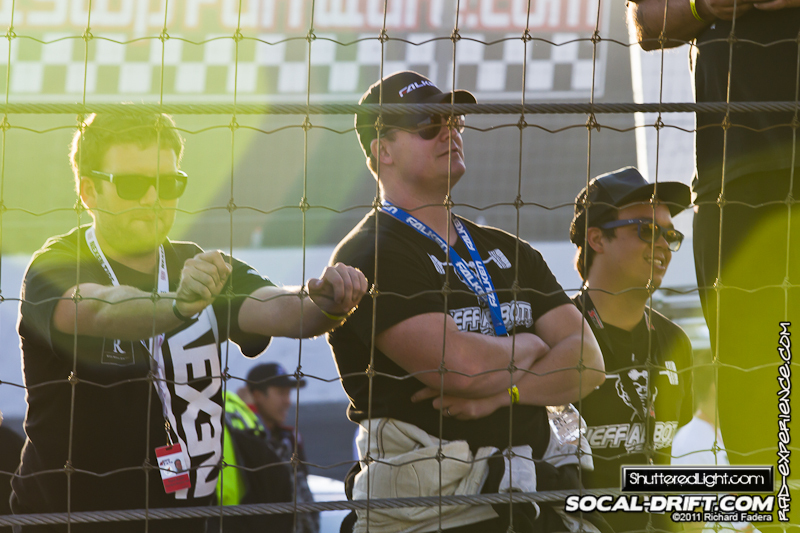 Now it is confirmed that Irwindale Speedway LLC got the red flag after filing BK Chapter 7. I am pretty sure that everyone's question is, what's next? 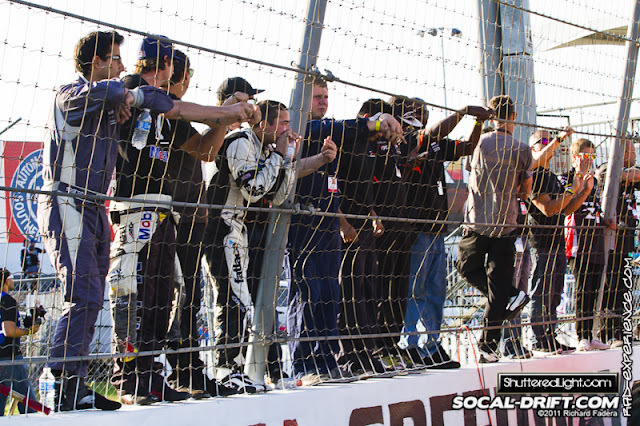 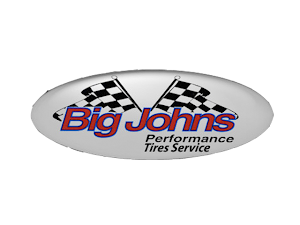 We hope that it will get a green flag again soon. 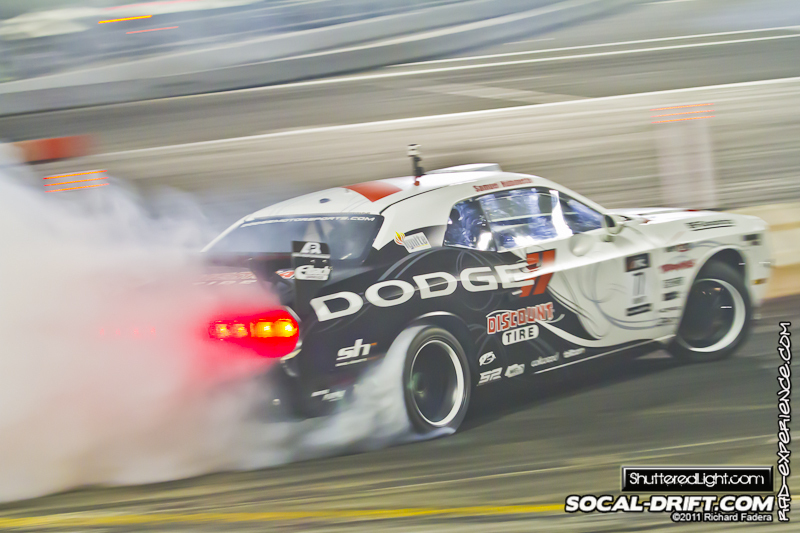 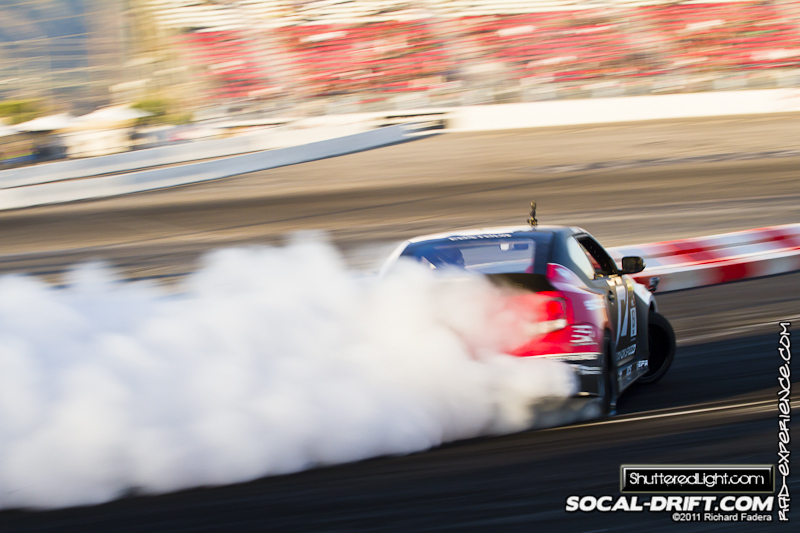 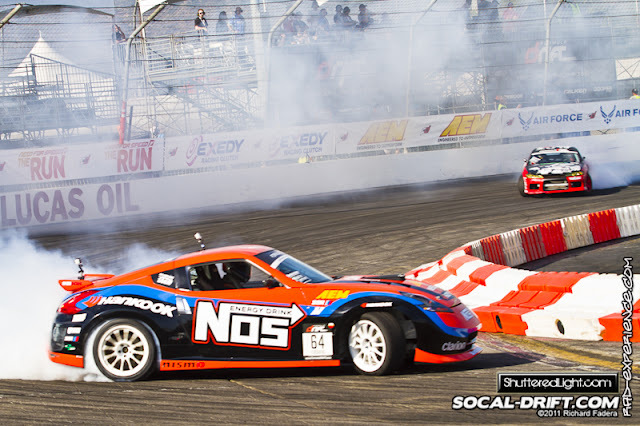 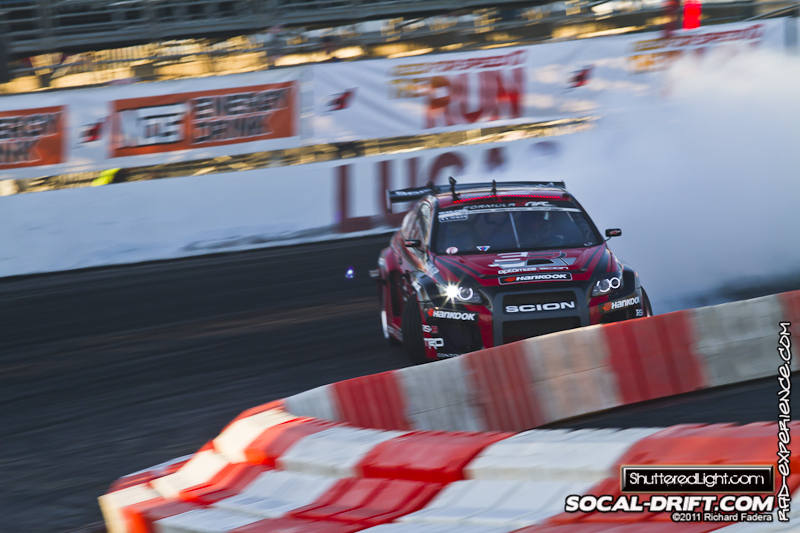 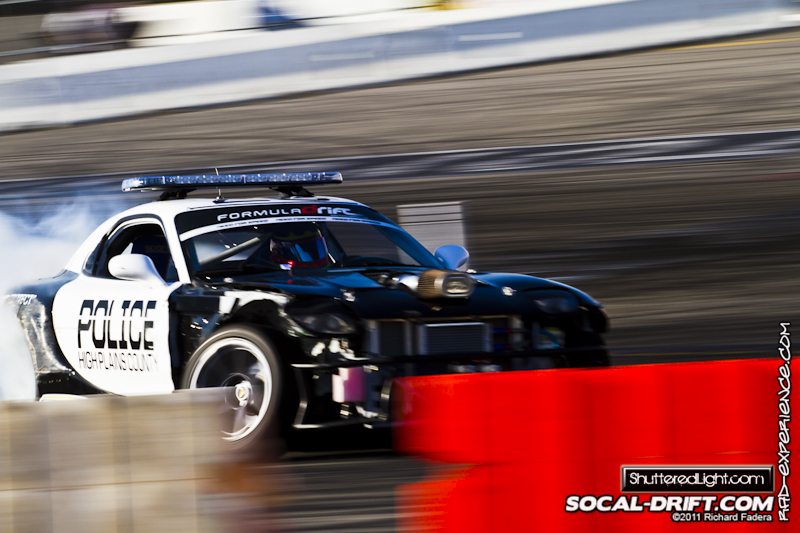 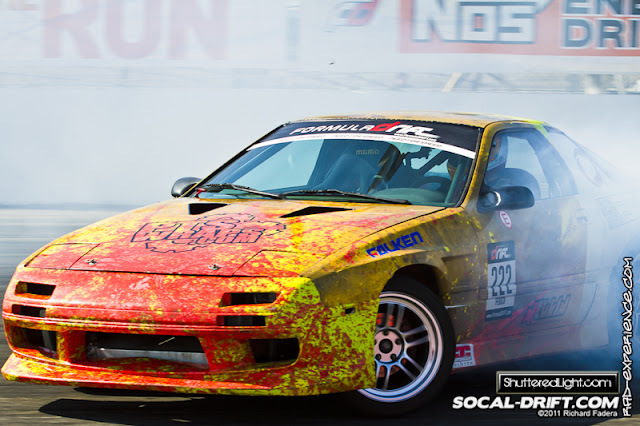 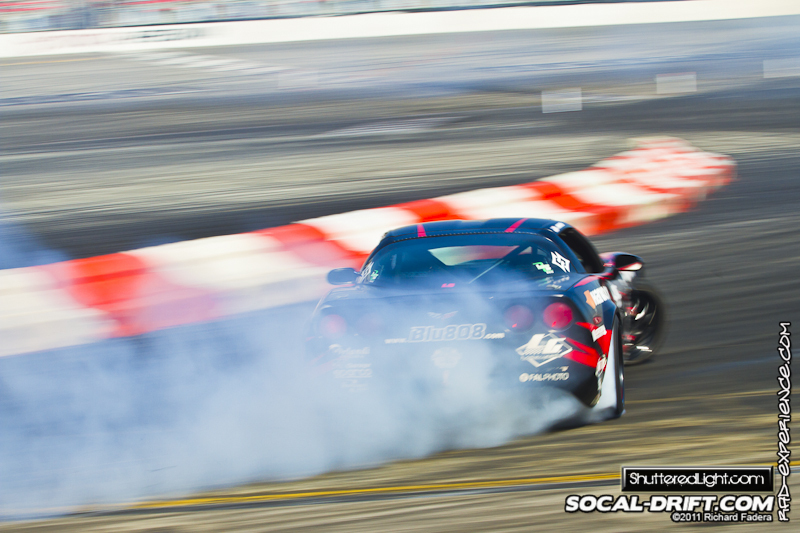 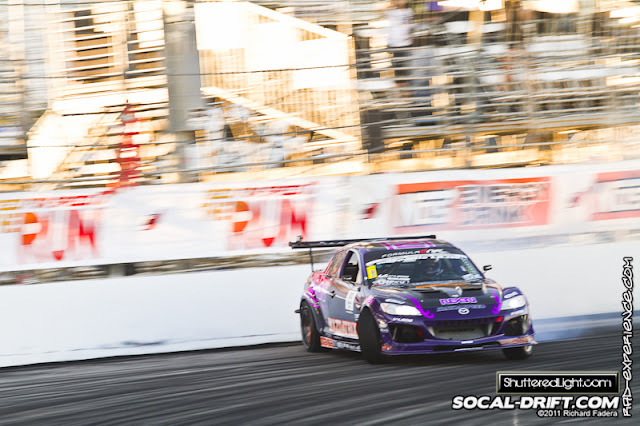 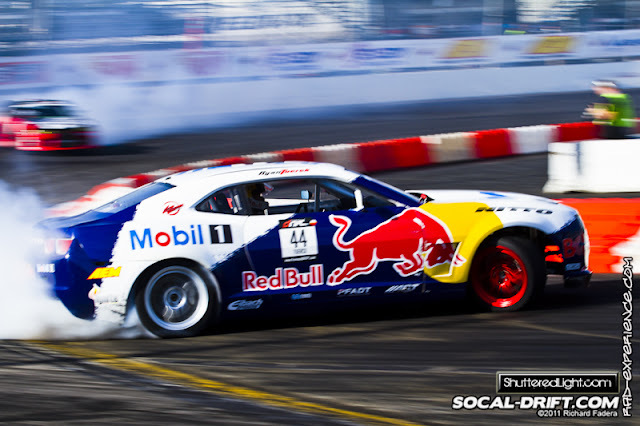 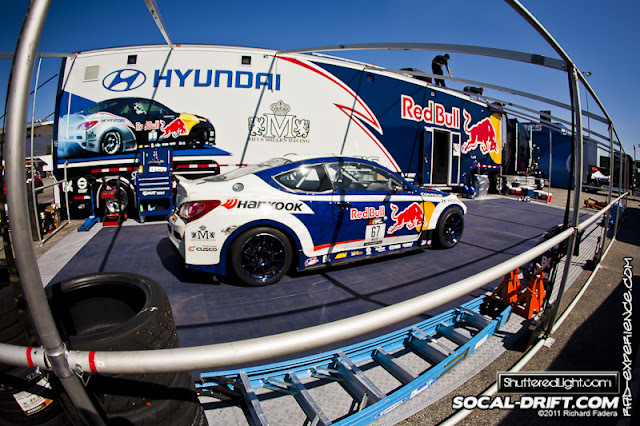 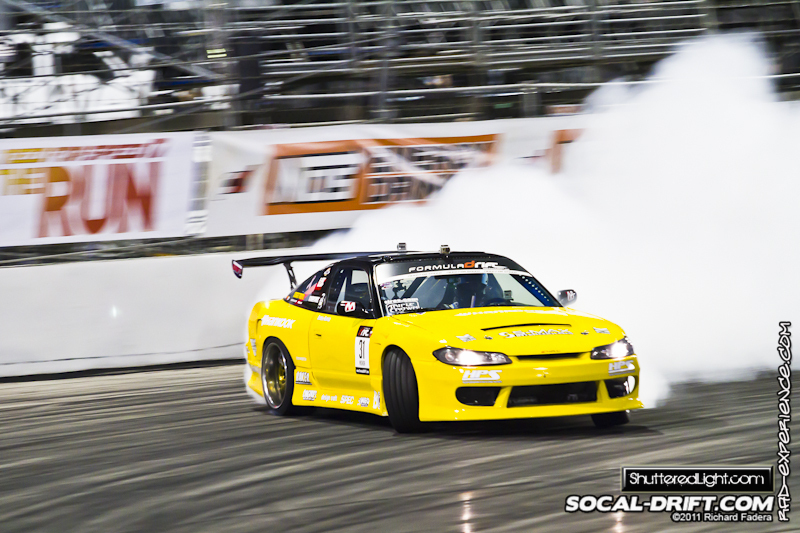 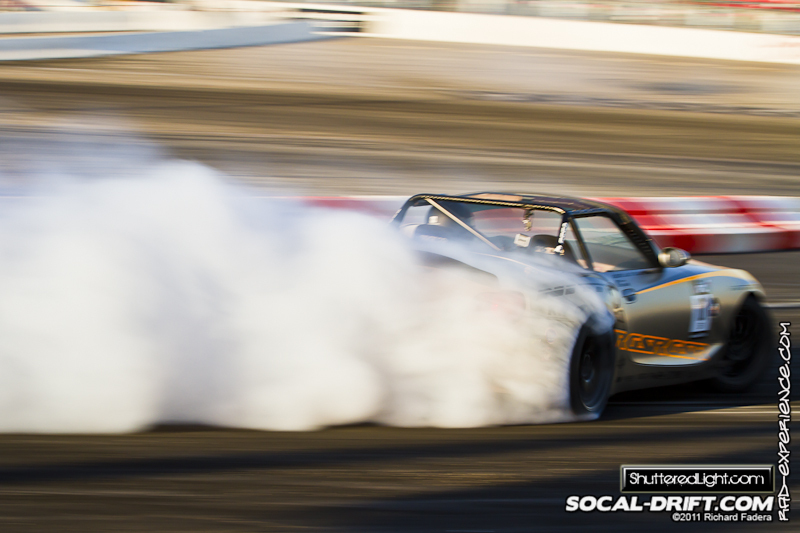 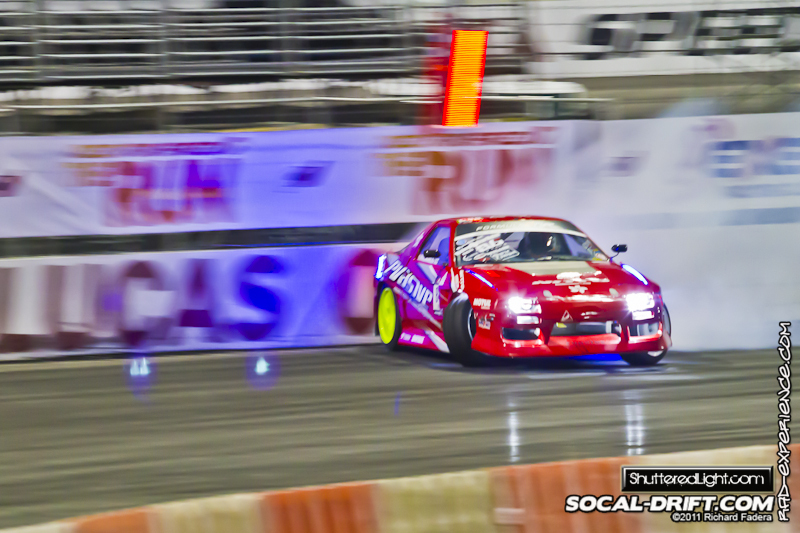 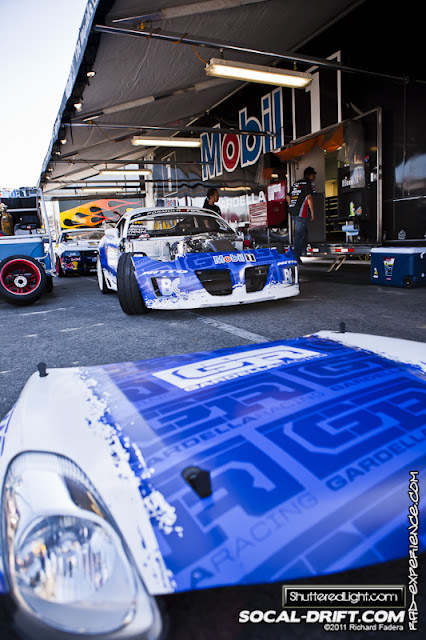 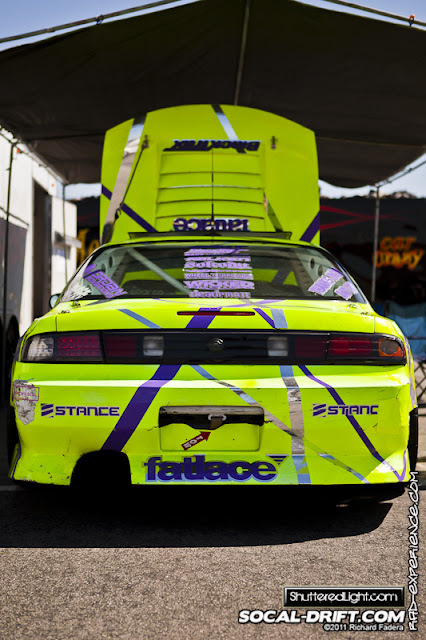 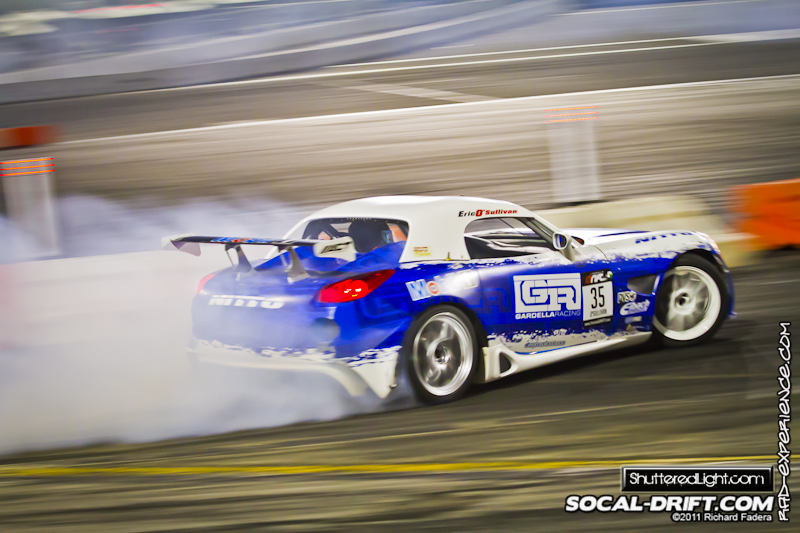 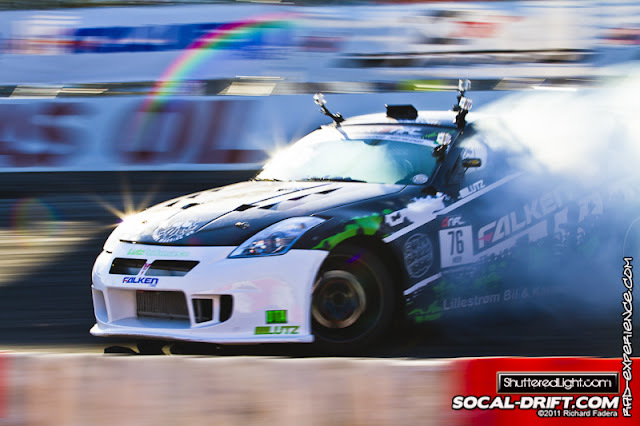 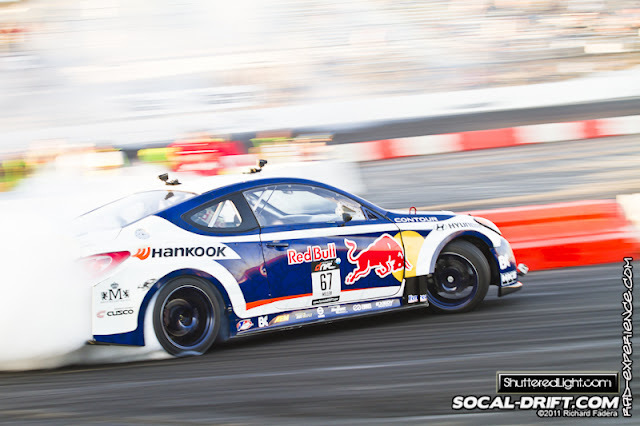 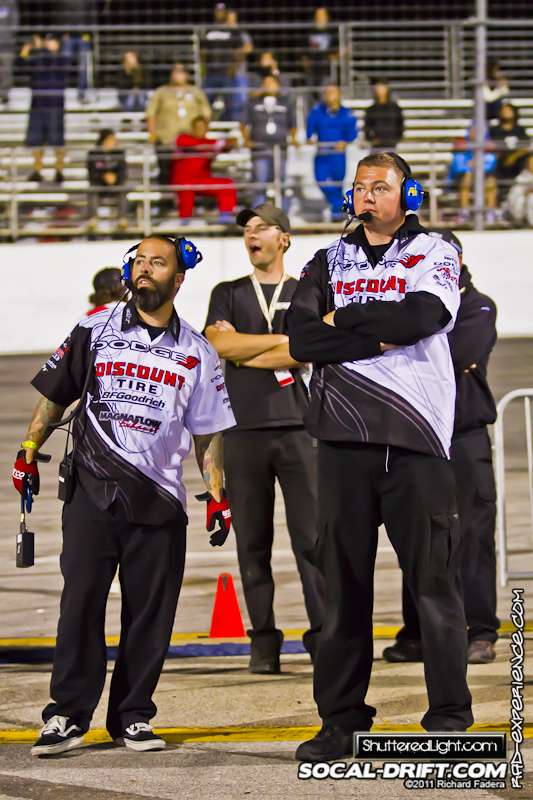 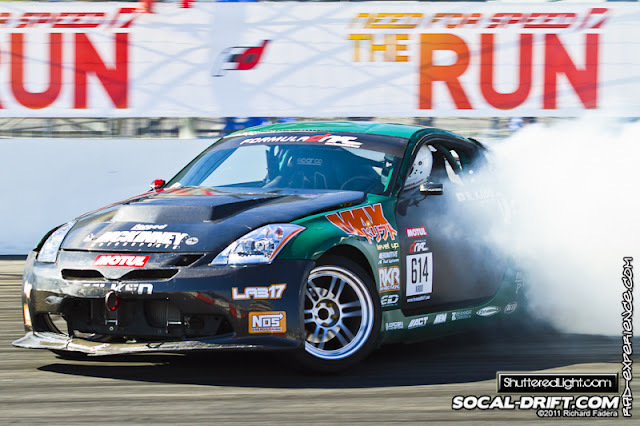 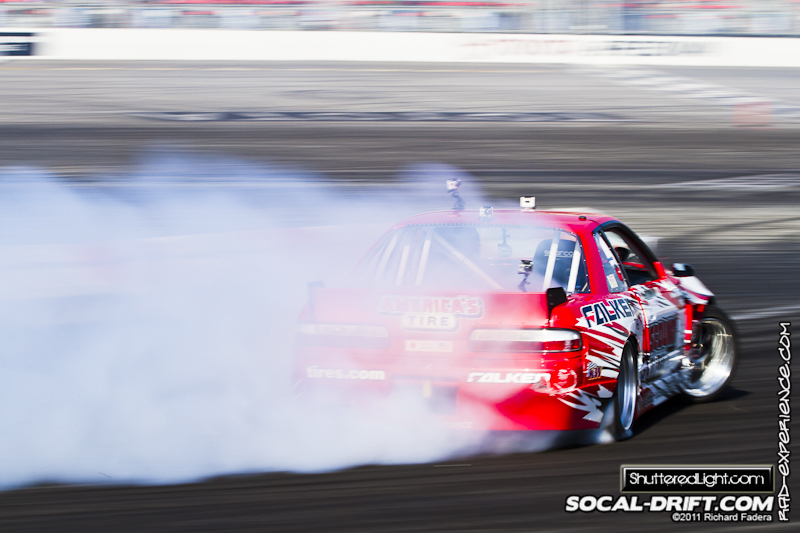 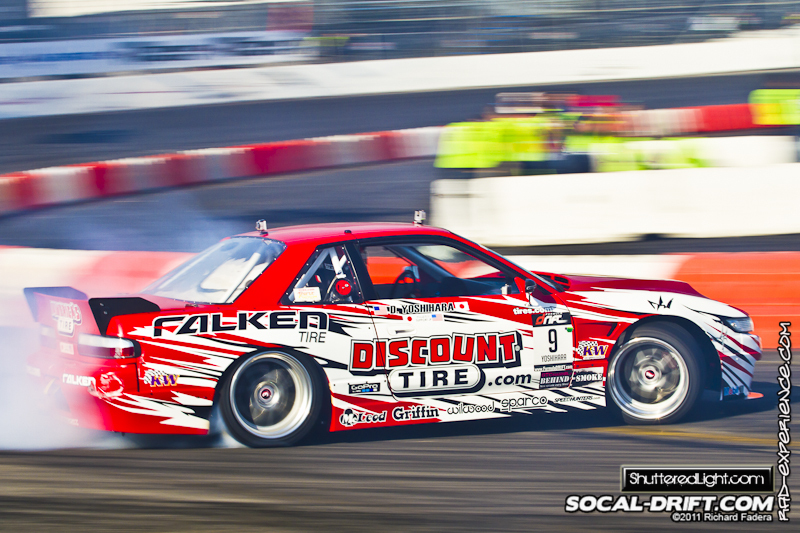 But for now, here are some photographs from 2011 Formula Drift Title Fight in Toyota Speedway in Irinwdale Calif.